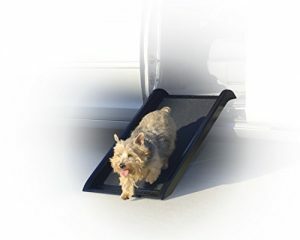 The original PetSTEP Folding 70″ Pet Ramp is the perfect accessory to help pets climb in and out of the back of vehicles as well as on and off tables/furniture such as exam tables, sofas, beds or even up and down stairs with ease. 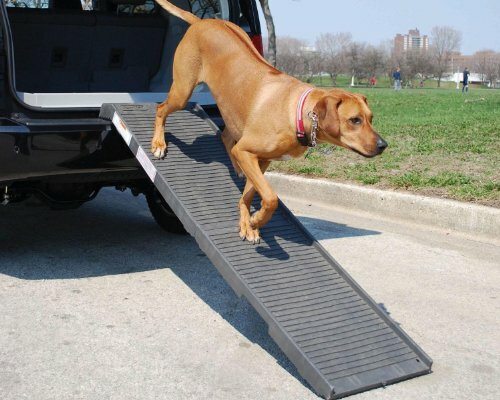 This ramp has a gentle slope that provides assistance to pets that cannot leap onto high surfaces. The Folding 70″ Pet Ramp by PetSTEP is made from high-quality plastic materials, which makes it sturdy and durable. The ramp has several safety features including a unique non-slip ridged surface that is not found on other ramps. 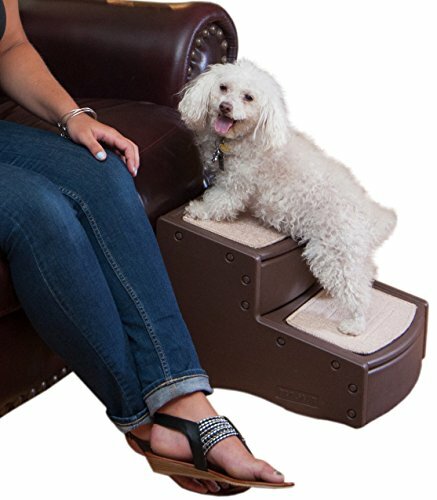 This surface is soft on pets paws and helps pets maintain grip and traction. Plus there are no materials used such as carpet, tape, or sandpaper that can trap in odors. A soft heavy duty rubber universal non-slip grip is found on each end that fits vehicles and edges. This lightweight (18.5 lbs) portable ramp can be folded in half and has molded ergonomic handles built in on each side making it easy to carry and store. 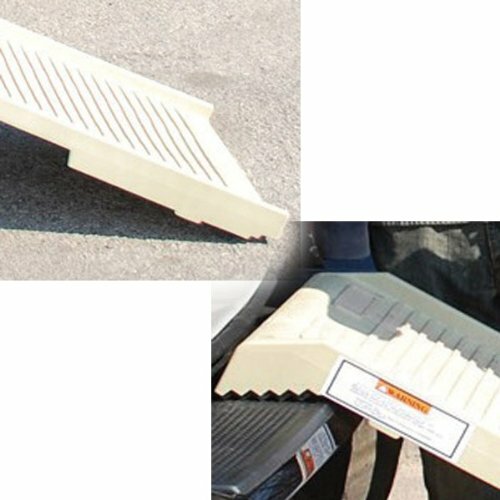 Easy to setup and low on maintenance, this ramp can be cleaned with soap and water. The base of this ramp maintains traction which helps secure the ramp in place as pets use it to climb up or down. 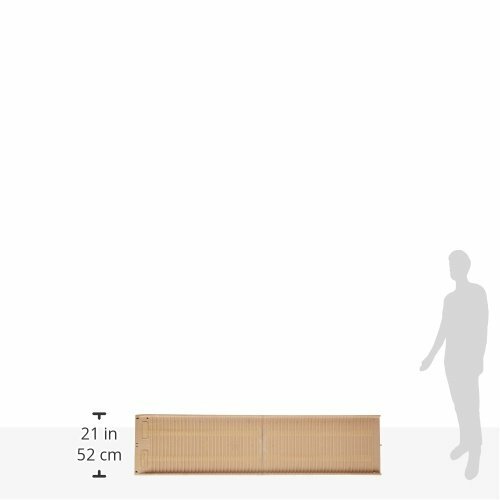 The total weight capacity for this ramp is 500 lbs. (for use with 4 legged animals only). 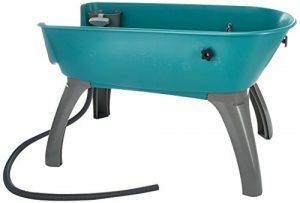 To use, simply unfold the ramp and prop one end against a truck bed, vet table, or top step. Animals can walk up or down at a gentle incline, instead of struggling, jumping, or being lifted. 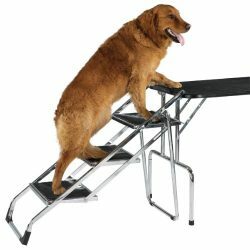 With its sturdy structure and rubberized surface, the ramp helps reduce arthritis and dysplasia pain, lowers the chances of injury, and cuts down on back strain. 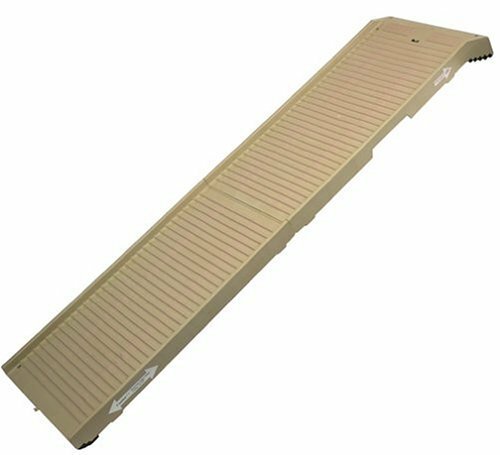 The Folding 70″ Pet Ramp by PetSTEP is an excellent item for newborn or older animals as well as for pets that require special care and attention. 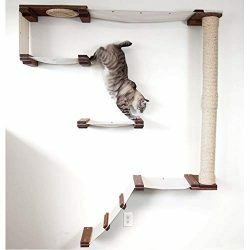 This ramp makes an excellent addition to any home with pets.